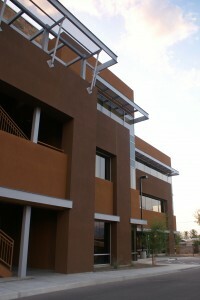 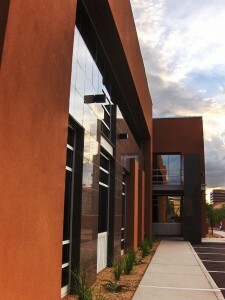 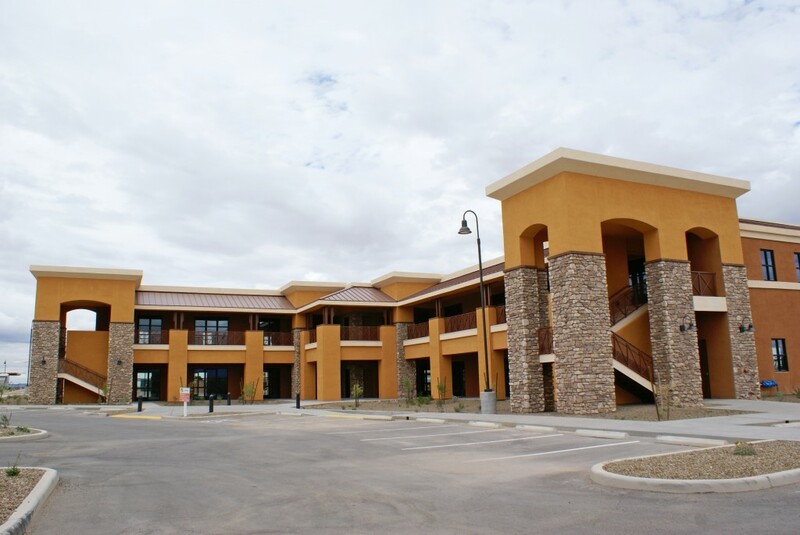 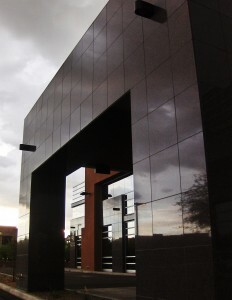 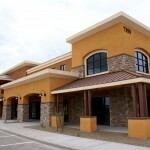 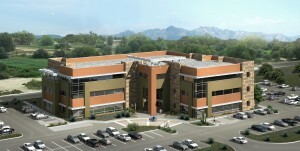 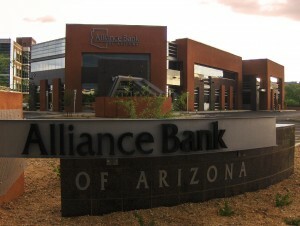 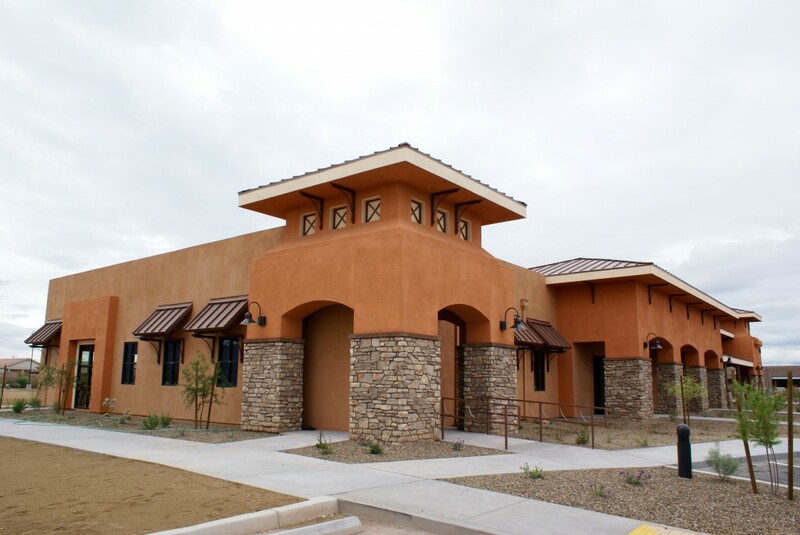 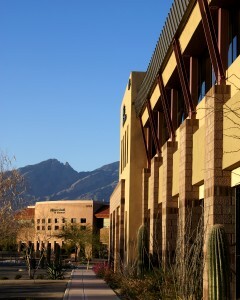 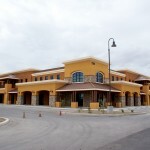 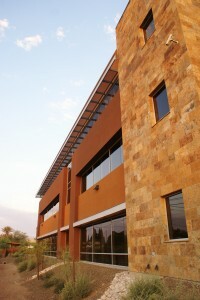 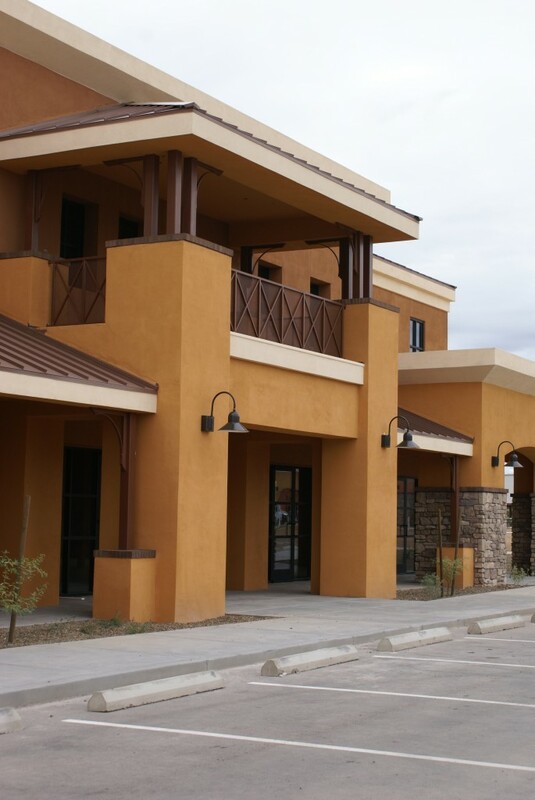 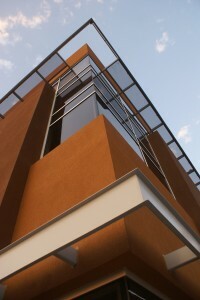 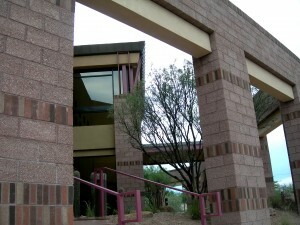 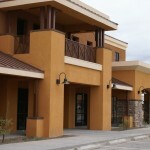 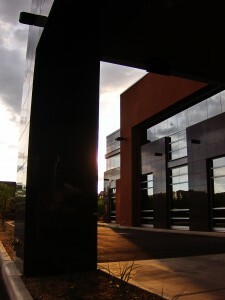 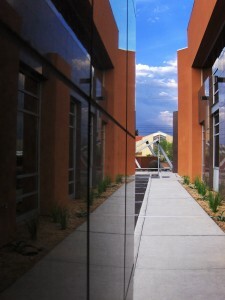 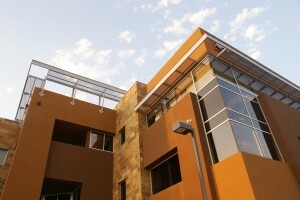 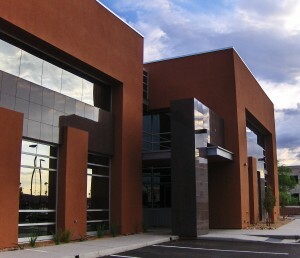 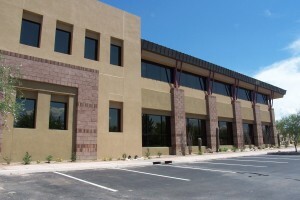 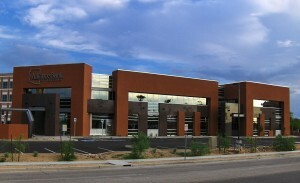 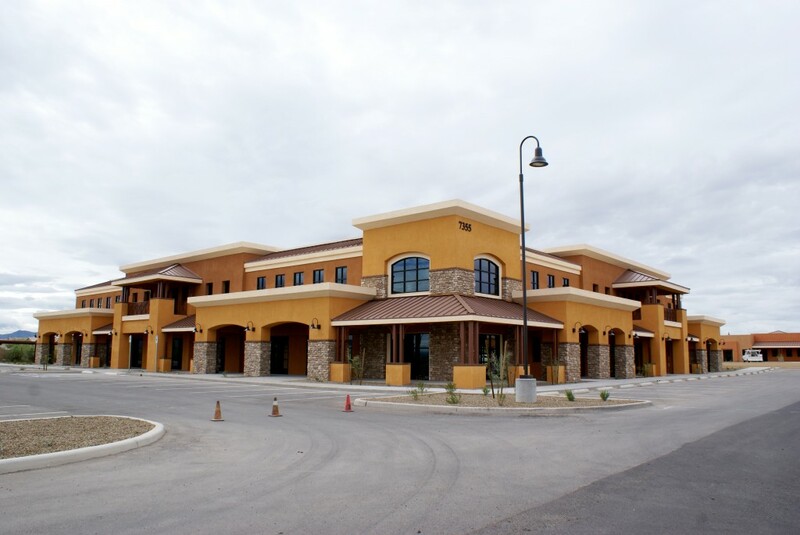 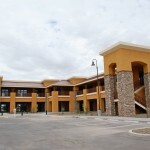 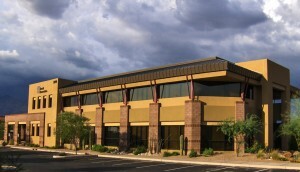 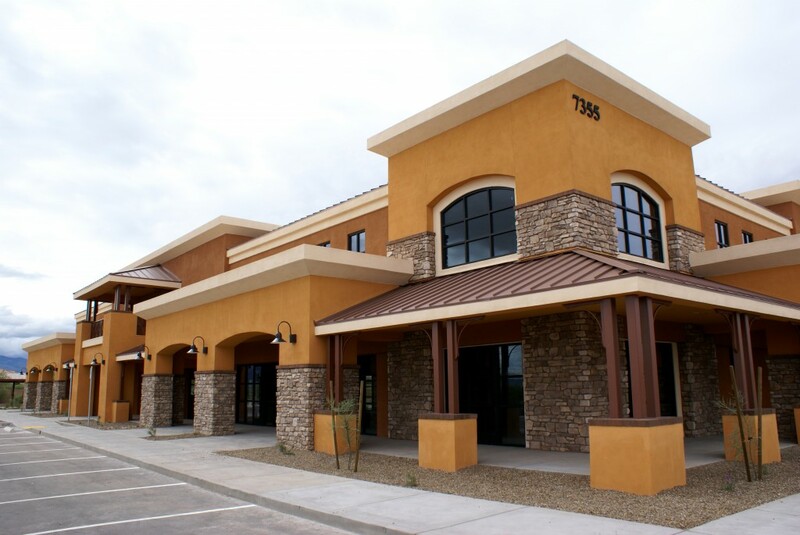 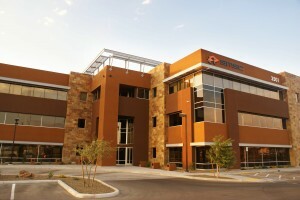 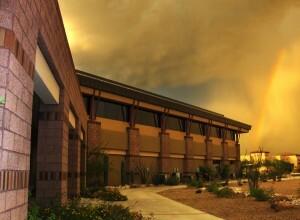 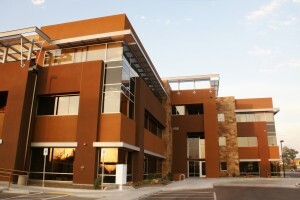 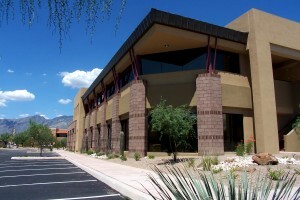 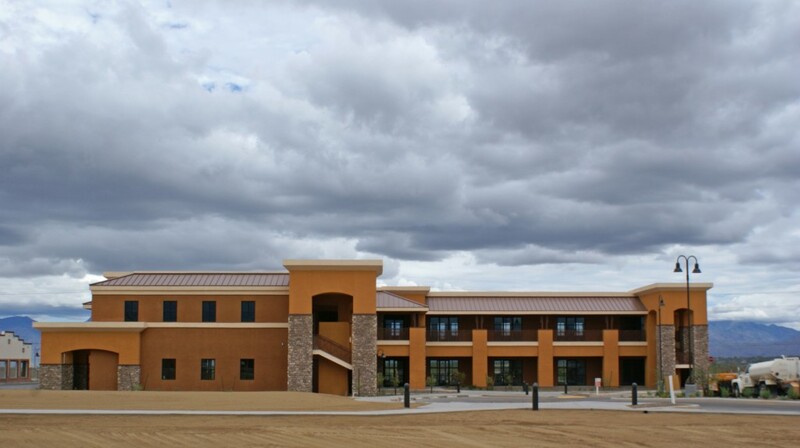 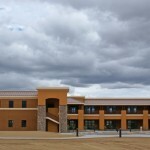 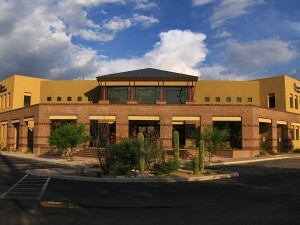 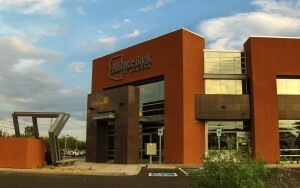 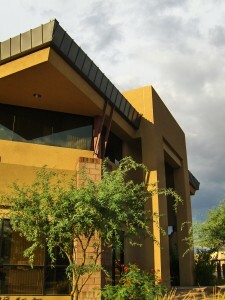 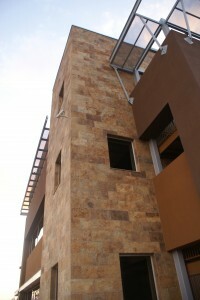 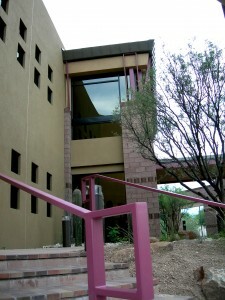 Houghton Crossings is a mixed use office and retail center located in Tucson’s burgeoning Houghton corridor. 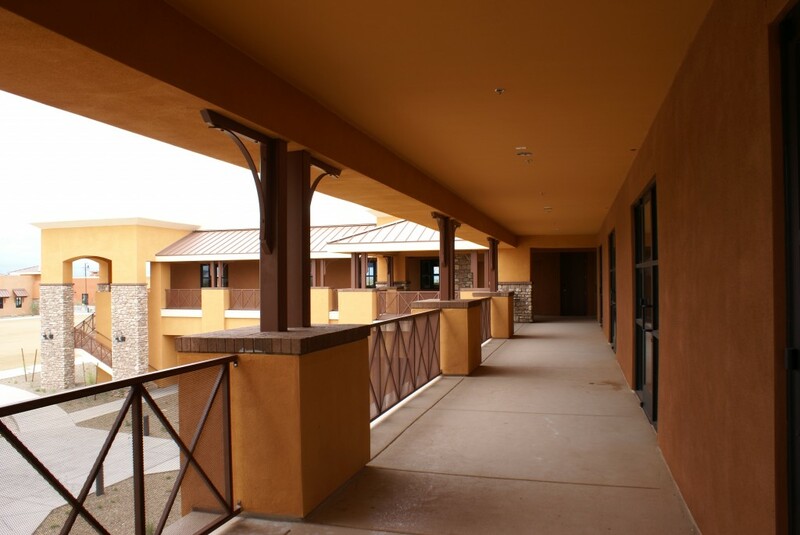 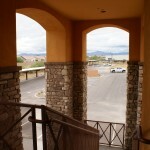 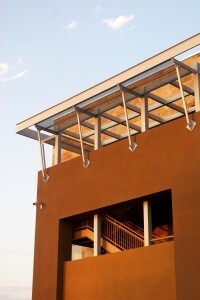 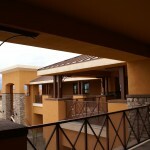 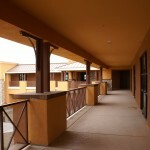 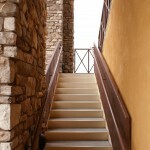 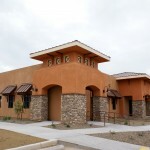 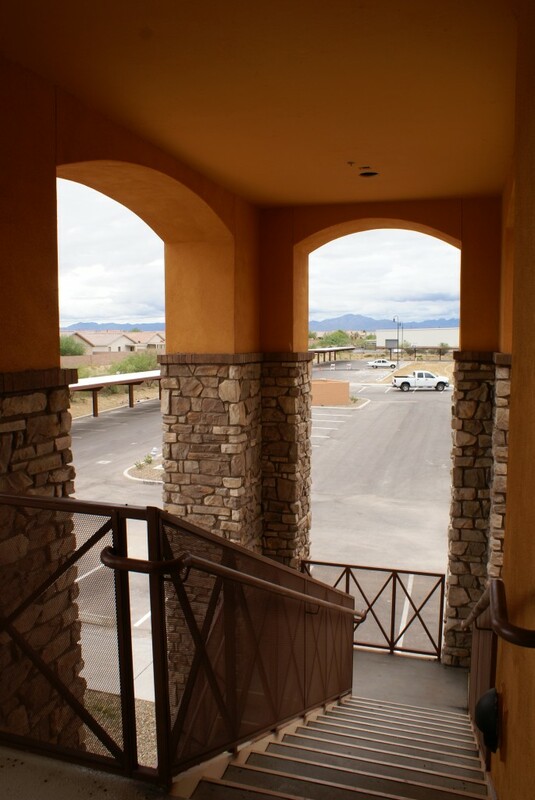 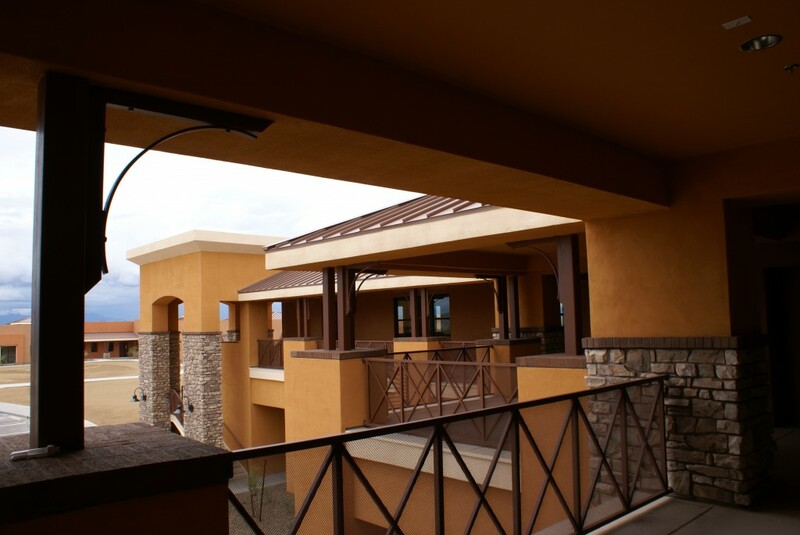 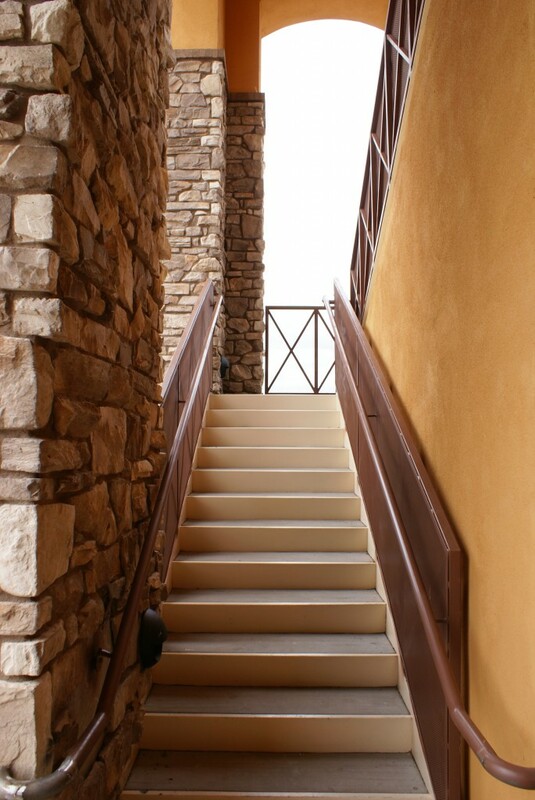 Traditional southwestern designs with covered arcades are a defining architectural feature of the project. 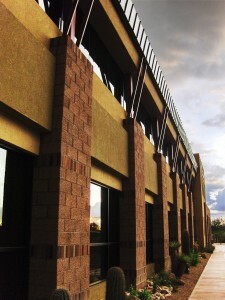 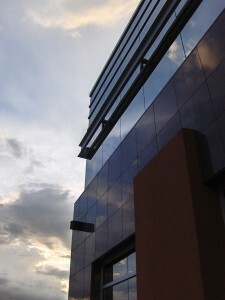 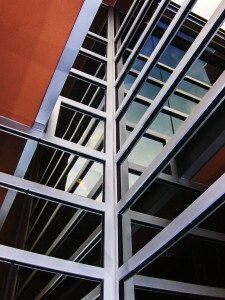 The commercial center consists of six buildings containing 81,170 square feet.